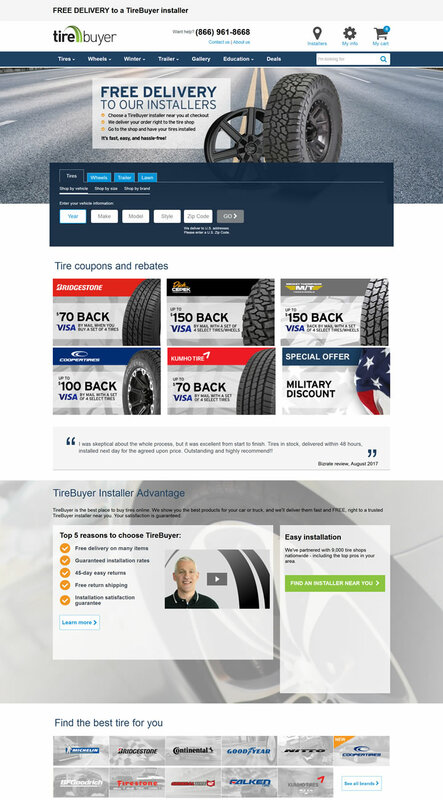 Welcome to the easiest way to buy tires and wheels. We get you rolling by delivering the biggest selection of brand-name tires, fast and free, to thousands of trusted local installers across the country. In short, we’re changing the way people buy tires and wheels.